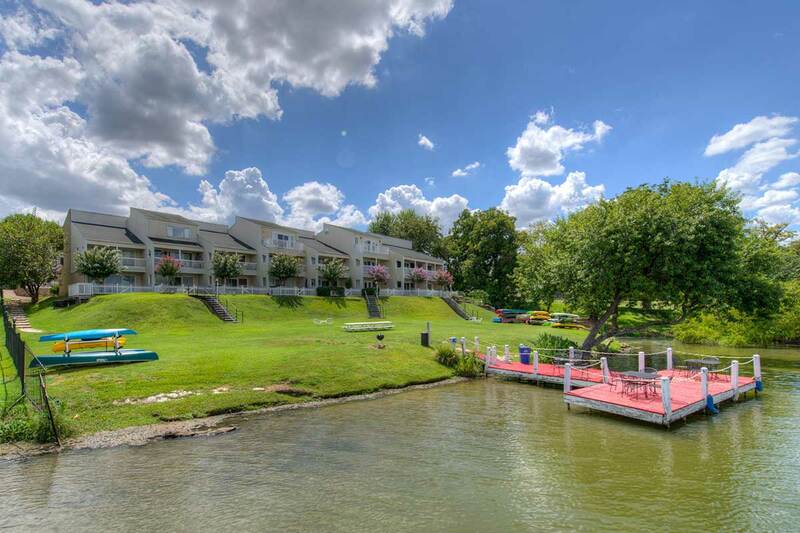 Stay at the Lakeshore Retreat on Town Lake near downtown Austin. 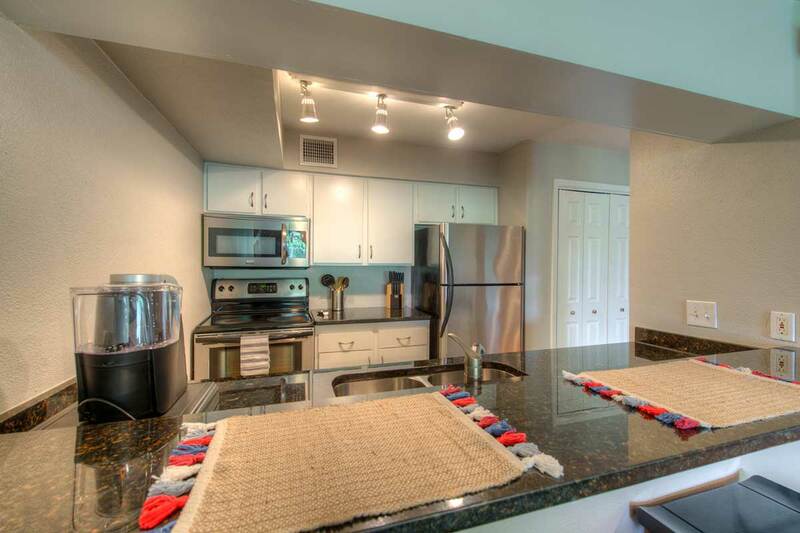 This 3 bedroom, 2.5 bathroom condo is ideal for groups up to 8 people that wish to stay close to downtown in a single property on the water. 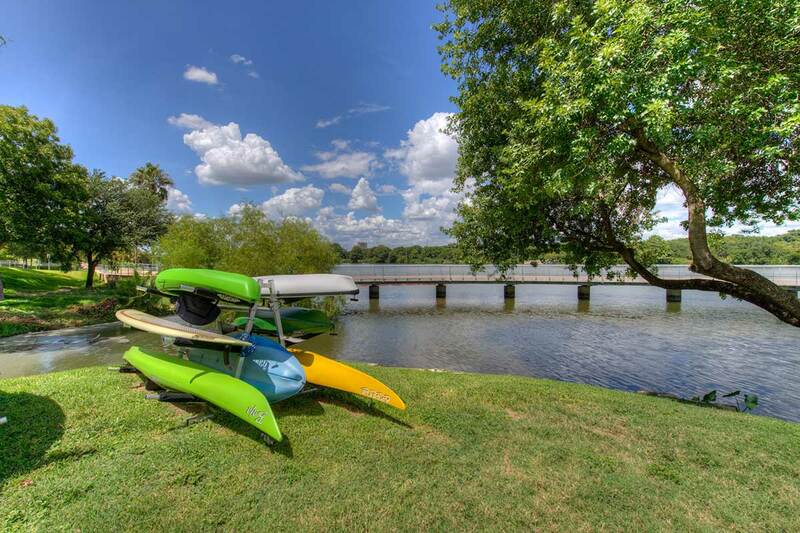 Complete with kayaks, a swimming pool, and private lake access, there are plenty of activities to keep you busy during your visit to the city. This space comes fully equipped with everything you need to enjoy your stay. Utilize the full kitchen, or dine out. On-site parking makes everything simple, and the amazing downtown views are not to be missed at sunset. Sit on a covered balcony off of the living room, and watch the skyline change colors. This lakeshore retreat property has direct waterfront access, a pool, and all the southern hospitality you can handle. If you have any questions, or would like to speak with one of our representatives about renting this space, please email us at wish@onyxhotels.com or call toll free at 800-573-7631. 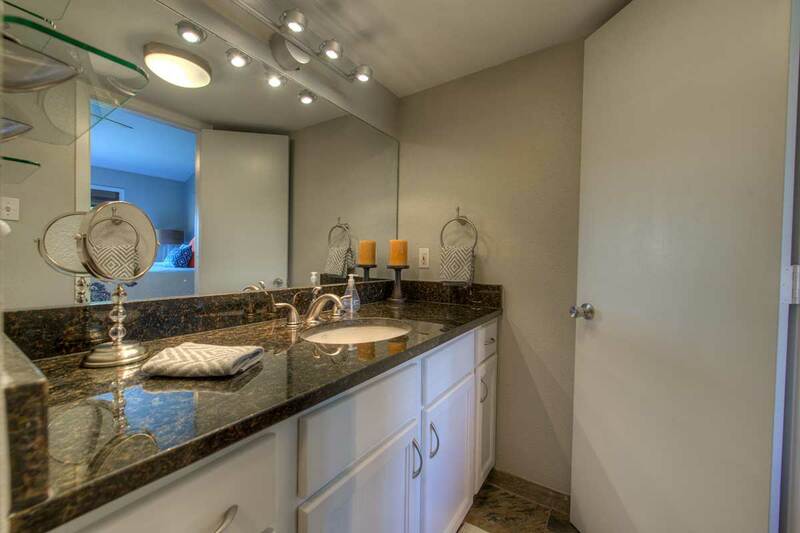 We provide parking for one car in a deeded parking space, but there is also plenty of free street parking directly in front of the condo as well. I booked this location for several friends and I who were attending the Austin City Limits Music Festival and had an amazing time staying at this location. 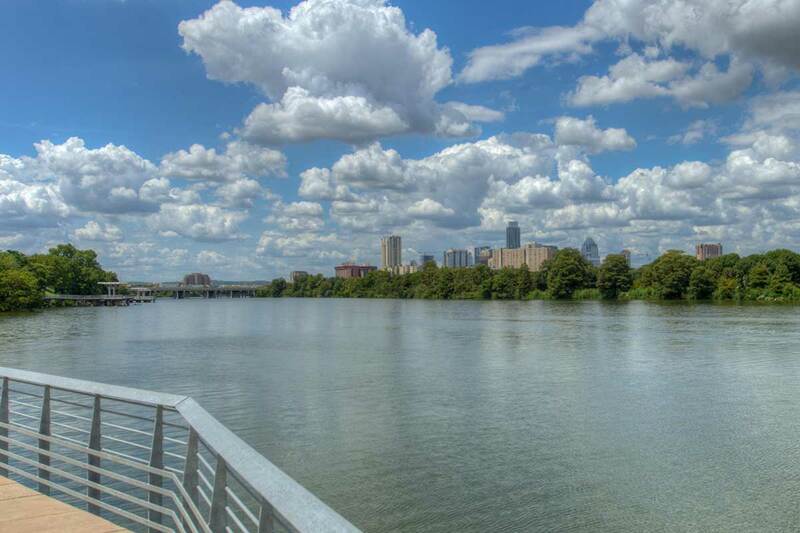 The river is steps away and has a beautiful view of downtown Austin and everything is a reasonable distance away. The location has just enough space for a small group of friends and has an excellent entertainment system for playing music or watching TV. We appreciated the ease of using a code on the door to enter the location and the close proximity of parking. Place was even better than we expected. Great location. More than enough room for our group. The place was very nice and decorated well. This is a great place, just what I needed for my family when they visited. It’s nicely decorated and clean. 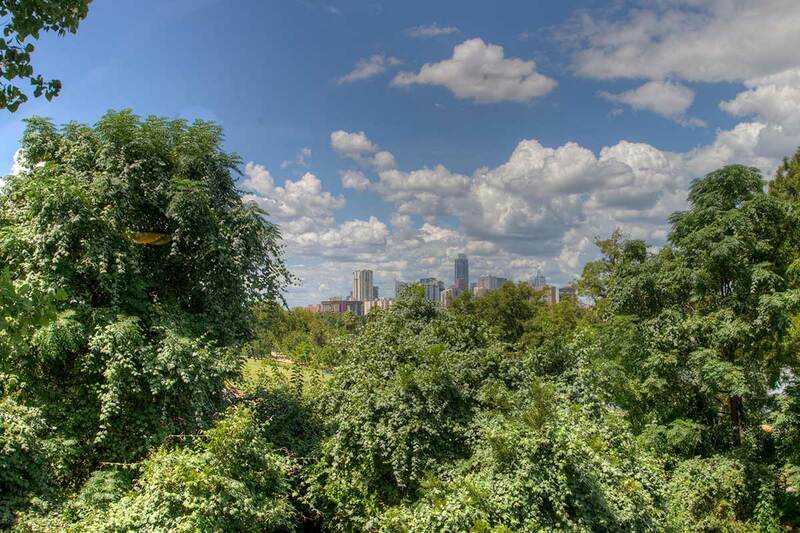 The location is close to downtown and has access to the river and trails. 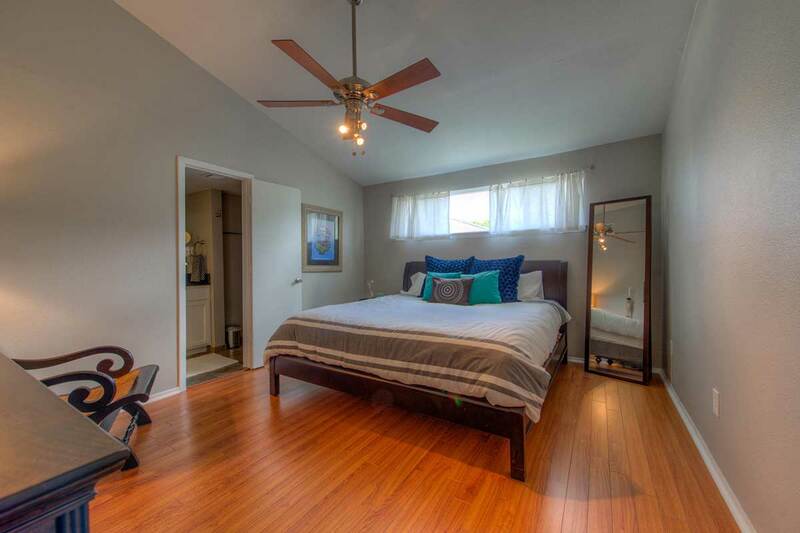 The guest room with two beds is on the first floor, the master bedroom and other guest room is upstairs. Ryan and his staff are very responsive, they immediately sent maintenance over when the bath tub drain broke. I definitely recommend staying here. Lakeshore Retreat is awesome! My family of 6 enjoyed our stay and fit comfortably in the 3 bedroom condo. We loved how the complex is gated and that there is a river walkway in front of the condo for morning walks/runs. 6th street is about a 2-3 minute drive and Congress was a 4 minute drive to streets of great eating and local shops. We spent our mornings on hikes and cavern tours and stopped by Austin’s popular restaurants for lunch and dinner. Ryan was a great host and provides an informative welcome email full of the best local restaurants and bars, which was a great help. If we ever needed ANYTHING, he was ready and available immediately! I highly recommend staying here and I know our family cannot wait to stay at Ryan’s condo and in Austin again. Ryan was a great host. He was attentive to my family’s needs during their stay and was very accommodating throughout the entire process. The house was in great condition and more than satisfied our needs. 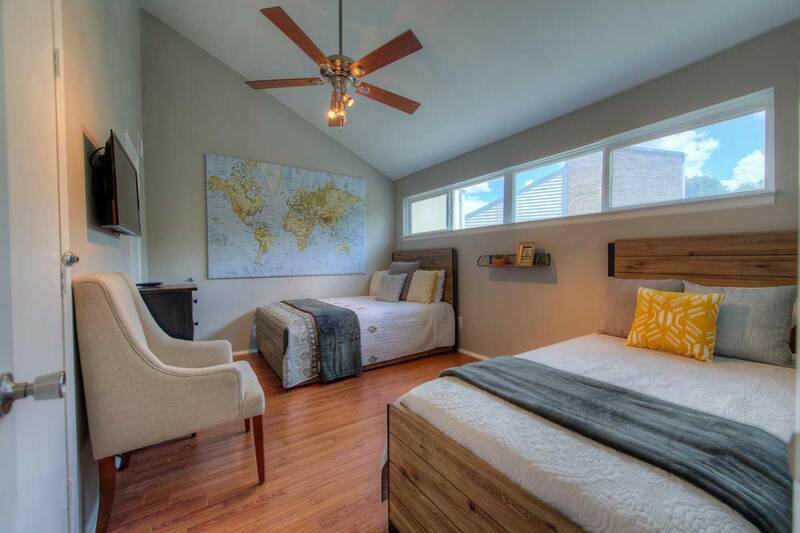 I strongly recommend, both, Ryan and this property to anyone looking to visit Austin. Thank you Ryan for making this a pleasant first Airbnb experience. The Lakeshore Retreat was the perfect place for our large group to stay! The location was close to all of the areas we were interested in visiting and had a great view of the river. The space was well decorated and very clean! Ryan was extremely accommodating and quick to answer any questions I had. We would love to make a trip back to stay at the Lakeshore Retreat! Ryan is Amazing host. The communication with him was easy and clear. 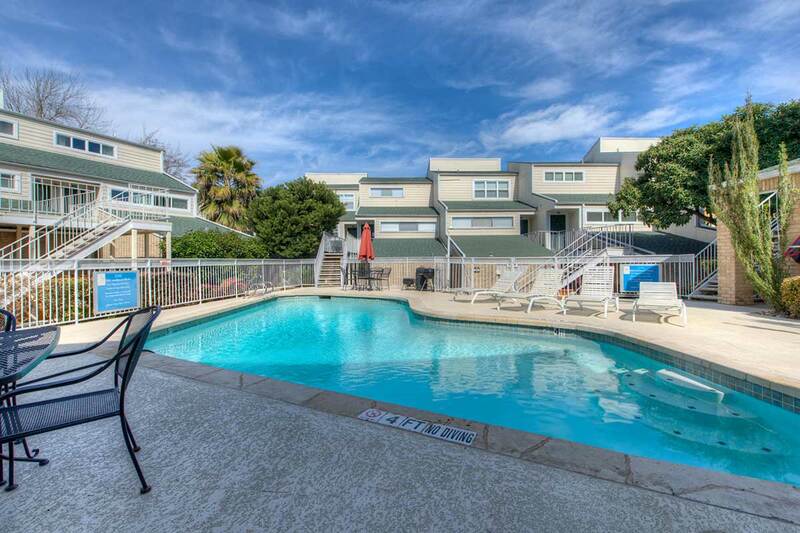 The apartment is really nice – Located near the Colorado River and not so far from the city center. It has two floors – first floor you will find living room, kitchen, bedroom, bathroom and a balcony and in the second floor there are two spacious rooms, two restrooms and one shared bathroom. If you like to jog – This is the place for you – along the river you have a very peaceful track. Listing was exactly as described. Loved the neighborhood – lake was awesome and walking distance to quick necessities like Starbucks, Walgreens, 7-11, etc. Our group had a great time. We were six guys meeting in Austin for a bachelor weekend. The location and accommodation was perfect. The condo was easy to access. The space was spotless, spacious, and all-around the perfect home away from home for our 48-hour stay. I would gladly book again! Thank you, Ryan! Once again… great location, accommodations, communication, etc. 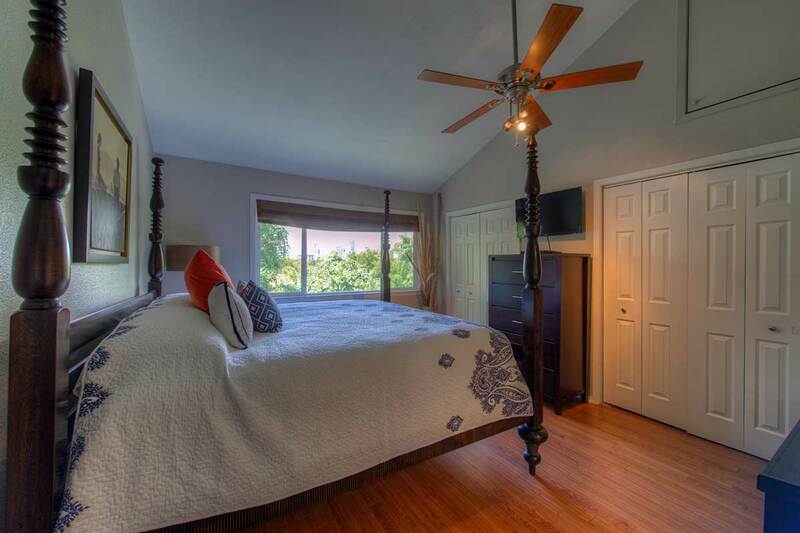 – stay at one of Ryan’s places every time in Austin… as the overall experience is great!